For birders in the Midwest, the spring months are a time of great excitement. 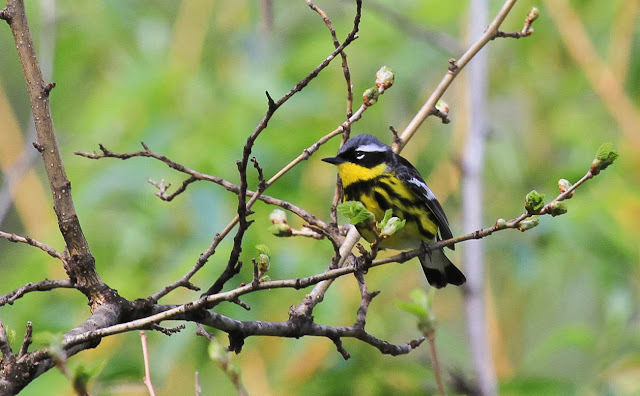 From mid-April to the end of May, bird enthusiast visit birding hotspots with high hopes of viewing a wide variety of beautiful migrant birds. 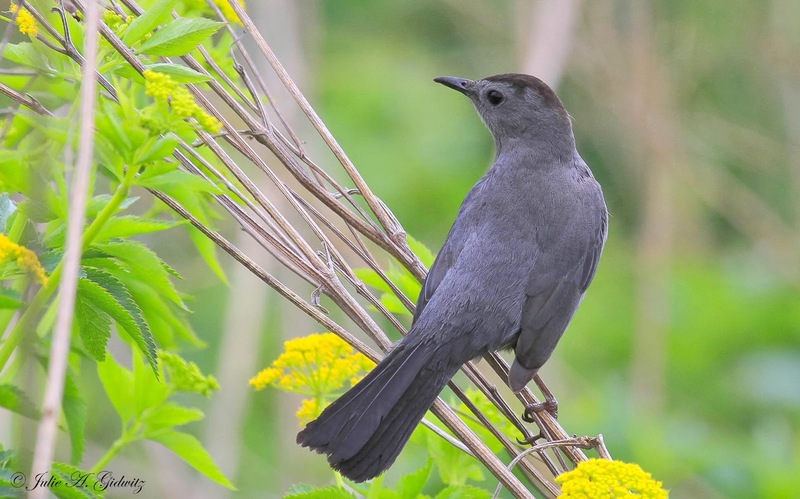 Spring birding is especially appealing because so many birds are donning their brilliant breeding plumage for the purpose of attracting a mate. 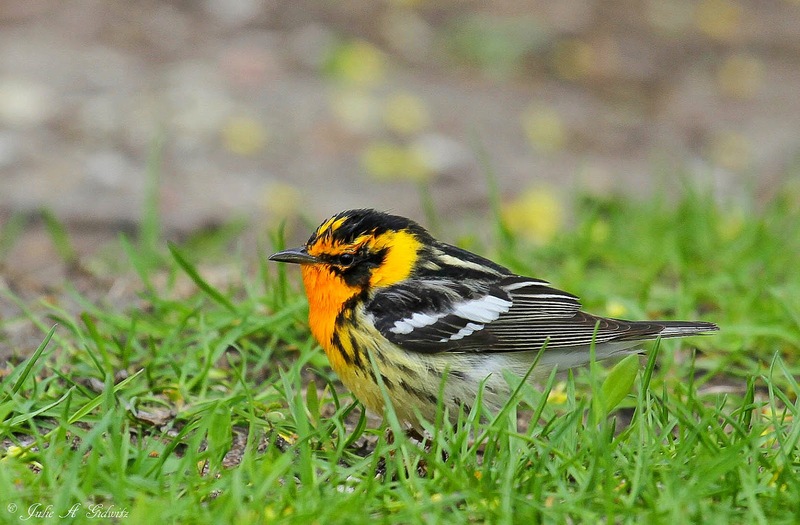 Viewing the dazzling lipstick red feathers of the male Scarlet Tanager or the fiery orange throat and black masked plumage of a Blackburnian Warbler sends bird lovers hearts aflutter. 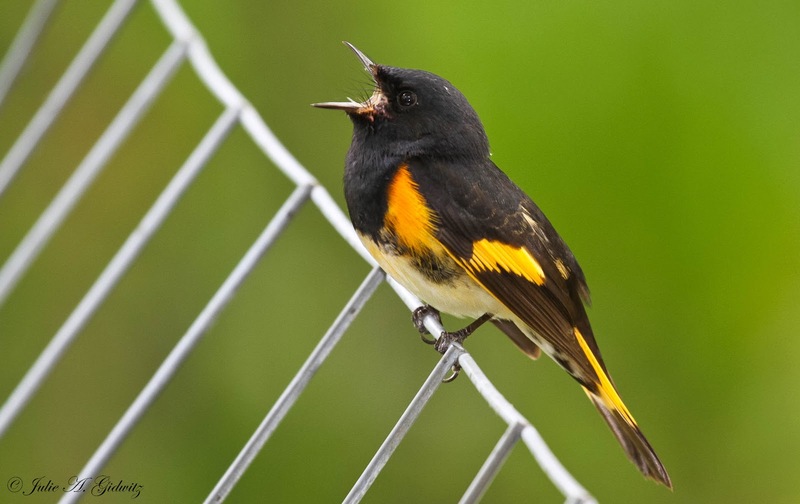 Birders also find the joyful chorus of melodious bird songs a most welcome sign of spring. Crooning tunes not only attracts mates but shows ownership of a particular territory. Chicago's expansive waterfront is along the migration route known as the Mississippi Flyway. 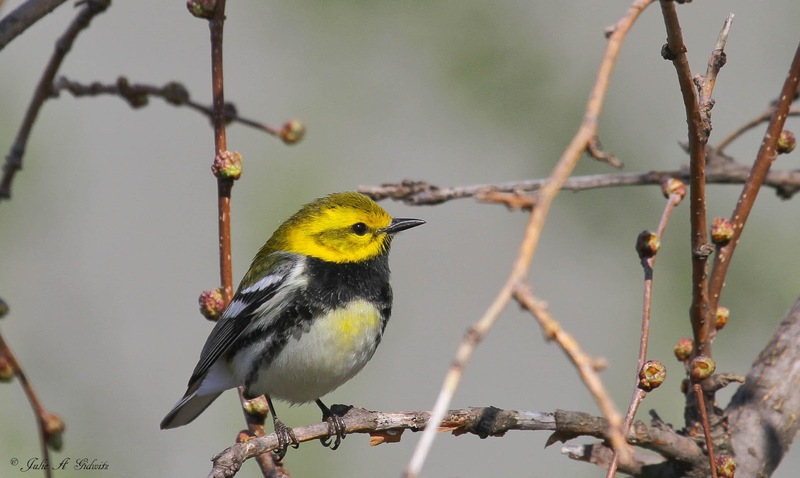 More than 300 migratory bird species have been sighted along the stunning lakefront, inland waters, area parks, beaches and ponds of The Windy City. 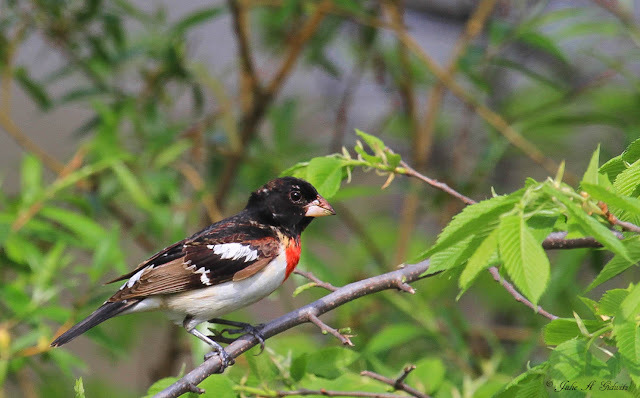 Montrose Point Bird Sanctuary and North Pond Nature Sanctuary are two of my favorite locations to visit during spring migration. Montrose Point Bird Sanctuary is located in Lincoln Park. 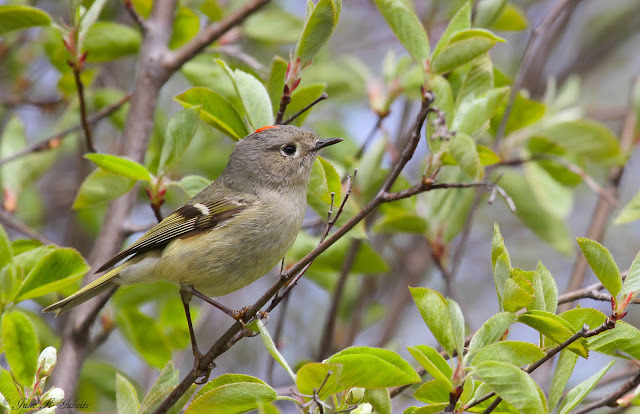 This nature haven becomes most active in the springtime, providing rest, food and shelter for migrating birds. The diverse habitat includes meadows, hedges, shrubs, sand dunes, a harbor and beach area. 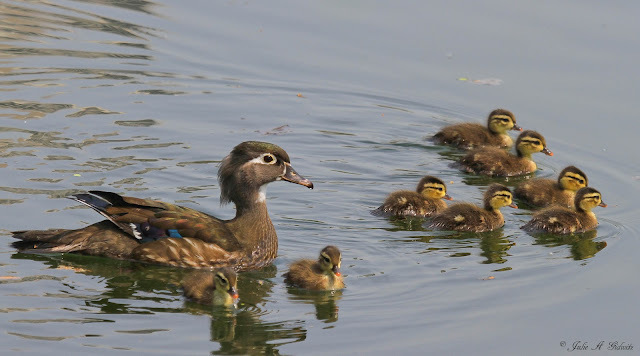 North Pond Nature Sanctuary, also located in Lincoln Park, consists of a resplendent pond surrounded by and including a variety of trees, aquatic plants, savanna plants as well as woodland and upland prairie terrains. All the photographs featured in this post were taken at these two bird oases gems located in the city of Chicago. A great post with beautiful images Julie. What a wonderful variety of birds! Superb images of these colourful birds! Splendid photos, Julie. 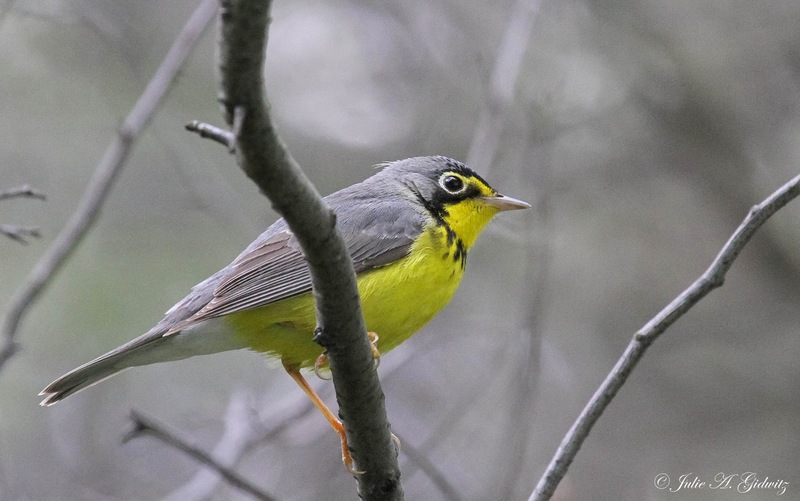 Wonderful collection of warblers and other spring migrants! Marvelous Julie. Your photos are always so exceptional, and you've got a great variety here. Migration Madness is an amazing time and it looks like you're right in the thick of it! I'm amazed you found so many beautiful birds in Chicago! Very nice photos indeed! What a delightful series Julie! 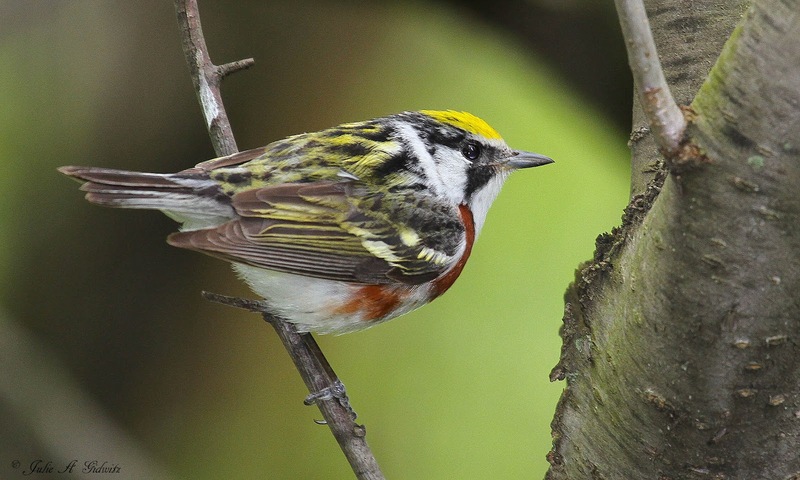 Gave me a touch of warbler-envy too. Wow wow wow! What a spectacular variety of gorgeous birds, Julie! Your photos are all stunning! Looks like a great place to be during migration! Lovely photos as usual Julie, and wonderful variety too! Fabulous as always! You've got some birds I've never seen before! Great variety!! 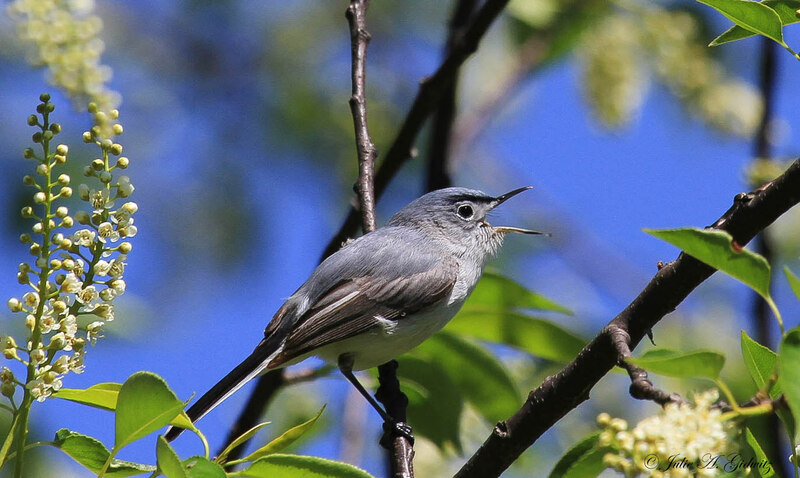 A beautiful array of warblers in the City Julie! I haven't had a chance to bird in Chicago this spring so this post was a treat! Fantastic Post!!! Such gorgeous birds - brought to us by an outstanding photographer!! Julie, these are SPECTACULAR! I can't even pick a favorite! Wow! 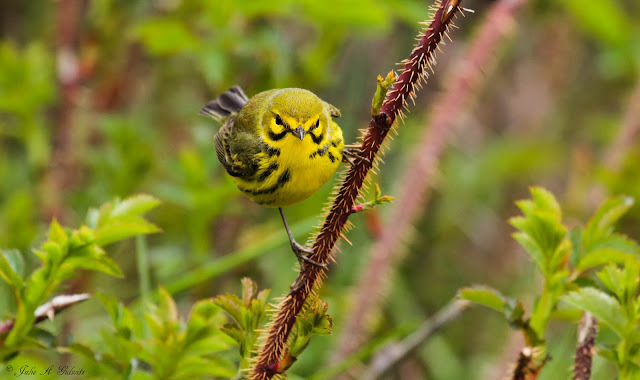 Wow, great birds and awesome photos. I just love all the warblers. 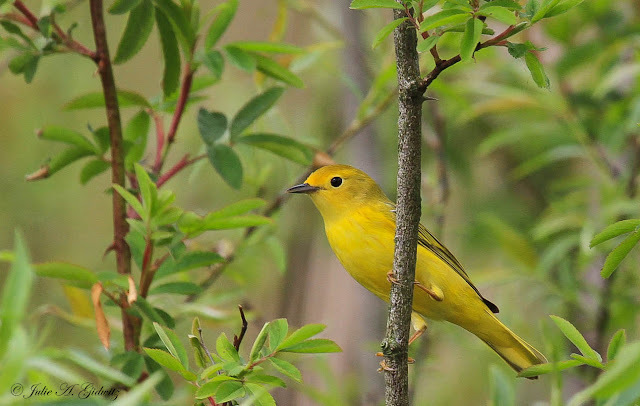 Spring migration is the best time of the year. Have a great day and Happy Birding!